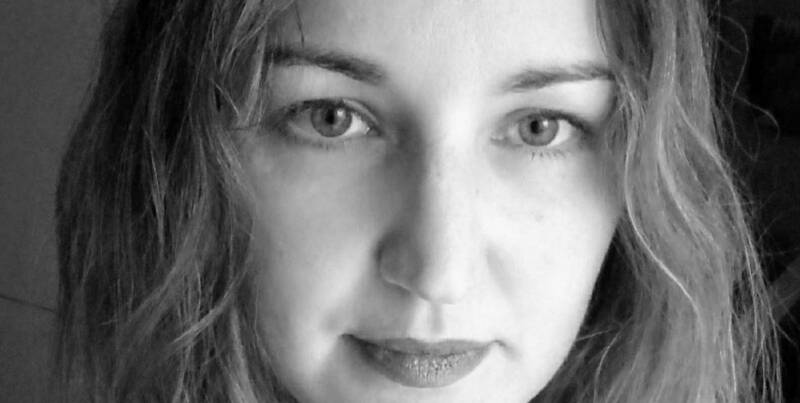 Rebeca Tabales (Madrid, 1981), a novelist and a poet, holds a degree in Psychology and is currently studying neurolinguistics and forensic psychology. She won the XIIIth Ateneo Joven de Sevilla Competition with her first novel: Eres bella y brutal (Algaida, 2008). She was a researcher for the TV Series, Seis hermanas, which she later fictionalized under the title of Seis hermanas. Los Años de inocencia (2015), and is the author of Cartas de la Madame inglesa (Click Ediciones, 2017). 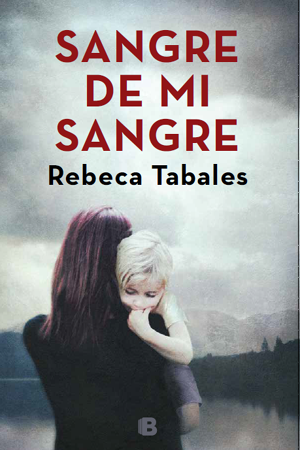 Sangre de mi sangre is her fourth novel and the first in the series with the profiler Rut Martín Blanca.